Edit the /etc/rc.d/rc.firewall.local file and add our new SMTP blocking rules. Open the file with vi or nano, then look for the line “## add your ‘start’ rules here” and put your new rules under it. 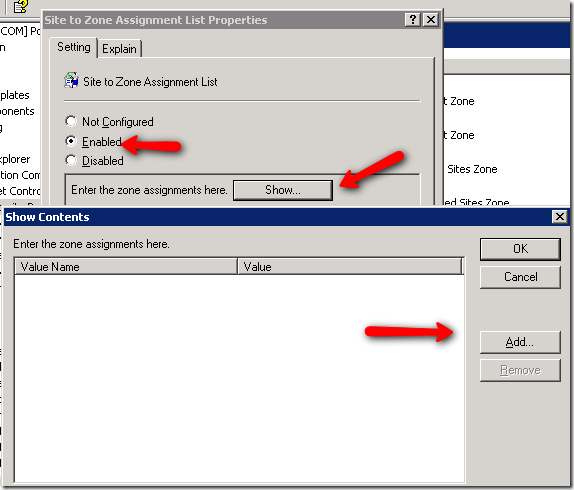 Open the Group Policy Management and create a new GPO, and edit. CTRL-ALT-END is the key combo to send a CTRL-ALT-DEL to the remote RDP desktop. Useful for changing passwords on workstations and servers remotely. Choose Configuration > Device Management > Users/AAA > User Accounts in order to add a user with ASDM. Choose Configuration > Device Management > Users/AAA > AAA Access > Authentication in order to set up AAA authentication for SSH with ASDM. Choose Configuration > Device Setup > Device Name/Password in order to change the Telnet password with ASDM. Choose Configuration > Device Management > Certificate Management > Identity Certificates, click Add and use the default options presented in order to generate the same RSA keys with ASDM. Under Add a new Identity certificate click New in order to add a default key pair if one does not exists. Then, click Generate Now. Choose Configuration > Device Management > Management Access > Command Line (CLI) > Secure Shell (SSH) in order to use ASDM to specify hosts allowed to connect with SSH and to specify the version and timeout options. Click Save on top of the window in order to save the configuration. 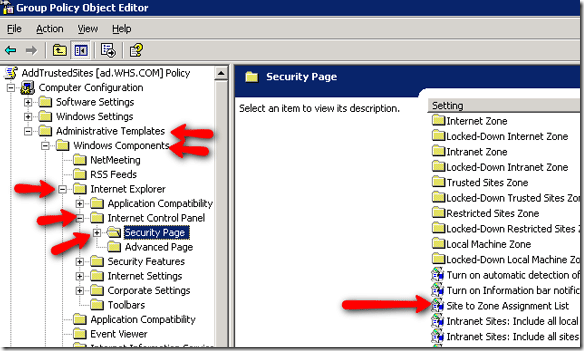 When prompted to save the configuration on flash, choose Apply in order to save the configuration. Google IS scanning your Gmail and admits it! Google has updated its terms of service to offer more transparency regarding its email-scanning practices. The web giant confirmed that Gmail messages are automatically scanned when content passes between its servers. Google has staunchly defended this policy, insisting that email scanning is necessary to provide tailored content and protect users against malware. By ncol on April 17, 2014	· Comments Off on Google IS scanning your Gmail and admits it! After 12 years, support for Windows XP will end on April 8, 2014. There will be no more security updates or technical support for the Windows XP operating system. Customers moving to a modern operating system will benefit from dramatically enhanced security, broad device choice for a mobile workforce, higher user productivity, and a lower total cost of ownership through improved management capabilities. 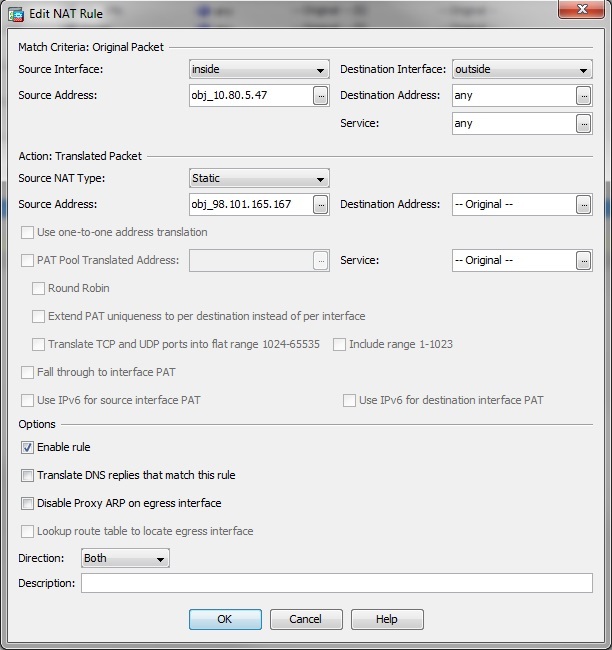 The following lines allow SMTP and HTTP traffic through an IPTABLES firewall. But this information is not automatically saved and reloaded if the service restarts. Whenever you make a change to your firewall, on a Fedora/CentOS type system, you will want to save the changes. The output can be redirected to a file. The following command line restores all rules from /root/firewall-rules assuming that the file /root/firewall-rules exists. By default, iptables-restore deletes all existing rules before restoring the saved rules. If the saved rules are to be appended to existing rules, use the -n or –noflush option. You will need to edit the /etc/sysconfig/iptables-config as root to help iptables save and reload your firewall correctly. Be sure the following settings are changed to “yes”. 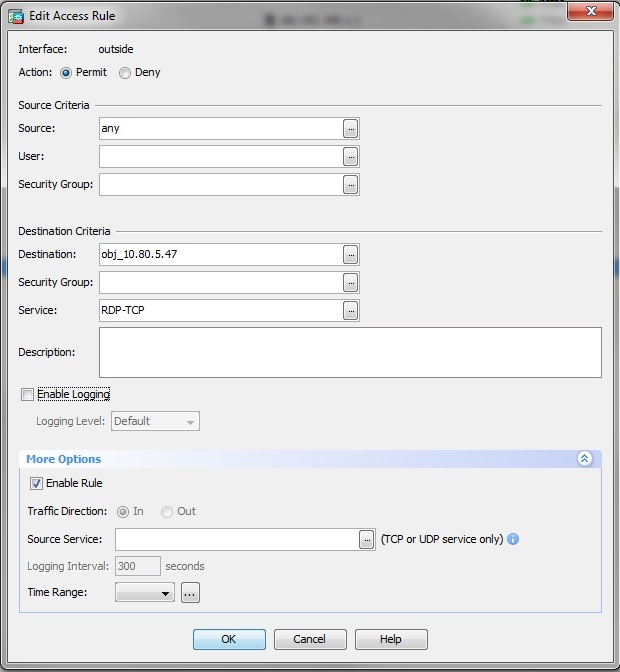 # Save current firewall rules on stop. # (e.g. on system shutdown). # Save current firewall rules on restart. Wi-Fi networks with Web logins can be a hassle, but they add security. Here are some privacy-friendly sites to help you keep a hold on your personal information. http://usat.ly/11Oc1dg Surveillance revelations from Facebook, Microsoft Facebook says government orders for user data in latter half of 2012 involved 19,000 accounts. The Exchange 2007 self signs a certificate when the server role is first added for all the Exchange services that run in unison with IIS (smtp & owa etc). The certificate expires after one year from the date the server was first installed or the date the certificate was assigned manually. First, check the status of the certificate by opening the Exchange Management Shell and executing the command ‘Get-ExchangeCertificate |FL’ – this displays all information about the currently assigned certificates and the status of each certificate. It is common that they may be more than one certificate listed in the display – if that is the case, find the certificate that shows an expired date in the field ‘NotAfter‘ – as this defines when each certificate becomes invalid/expired. An expired certificate may cause problems such as connectivity to web services, SMTP transport and Outlook prompting certificate security warnings. 1. Type ‘Get-ExchangeCertificate |FL’ – This only lists details of certificates that are assigned to Exchange Services. Then note down the Thumbprint of the expired certificate. 2. Then type ‘Get-ExchangeCertificate –Thumbprint “9E6DD4B4EA2865CA9E6C34B42329A9AC994EBF63” | New-ExchangeCertificate’ . This generates a new certificate, and you will then be prompted to confirm if you want to overwrite the expired certificate and use the new one for the SMTP service. 4. Be sure to verify all the services are working correctly after renewing and enabling the certificate – test Outlook clients by closing and opening Outlook to esnure there are no security certificate warnings. 6. Finally, Remove the old certificate by typing the following cmdlet into the management shell: Remove-ExchangeCertificate –Thumbprint “9E6DD4B4EA2865CA9E6C34B42329A9AC994EBF63″. 1. Open Windows Update by clicking the Start button, clicking All Programs, and then clicking Windows Update. 2. Click on the Change settings option in the navigation bar on the left. You will now be at a screen where you will be able to set up how Windows Vista will download and install updates on your computer. 3. Select the option Check for updates but let me choose whether to download and install them. When you are done configuring the options as you wish, press the OK button to save these settings. You will now be back at the main Windows Update screen. 4. In the left pane, click Check for updates, and then wait while Windows looks for the latest updates for your computer. 5. You may then download the updates one or two at a time. 6. Click on install updates to install the currently selected updates. 7. Repeat the steps 5 and 6 till you get all the updates you want on your PC. Verizon’s latest report on data breach statistics offers security pros a guide to the most persistent threats and where attention should be focused to defend against them. Verizon has released the 2013 edition of their Data Breach Investigations Report (DBIR), an analysis of the data obtained from breach investigations that they and other organizations have performed during the previous year. The data for this report includes incidents from Verizon’s own investigations and 18 other organizations around the world, for a total of 621 confirmed data breaches and over 47,000 security incidents. The report contains a wealth of information that paints a clear picture of the motives and techniques used by attackers to compromise their target organizations. It’s an interesting read and there are many lessons that can be found within. Last month, Sen. Mark Udall and a handful of other privacy-focused politicians persuaded the IRS to promise to cease warrantless searches of Americans’ private correspondence. Try these Steps as well. 6) If that does not fix, repairing from add/remove programs should fix the issue. http://usat.ly/1214yE2 Cyber attack on popular daily deals site The attack impacts 50 million customers of the daily deal site. The Twitter accounts for CBS News programs “60 Minutes” and “48 Hours” were used by hackers earlier today to send out messages accusing the U.S. of aiding terrorists, the network confirmed. A security certificate problem triggered warnings not to use Bing over a secure Web connection Friday, and Microsoft said an issue with network service provider Akamai is to blame. Browsers displayed prominent error messages and warnings at about 9 a.m.
Video service Vudu began warning users today that it has instituted a systemwide password reset following an office break-in last month. A burglary March 24 resulted in the loss of hard drives that contained users’ sensitive personal information, including names, e-mail addresses, postal addresses, phone numbers, account activity, dates of birth, and the last four digits of some credit card numbers, Vudu Chief Technology Officer Prasanna Ganesan informed customers in an e-mail. He said no complete credit card numbers were stolen because the company does not store that information.